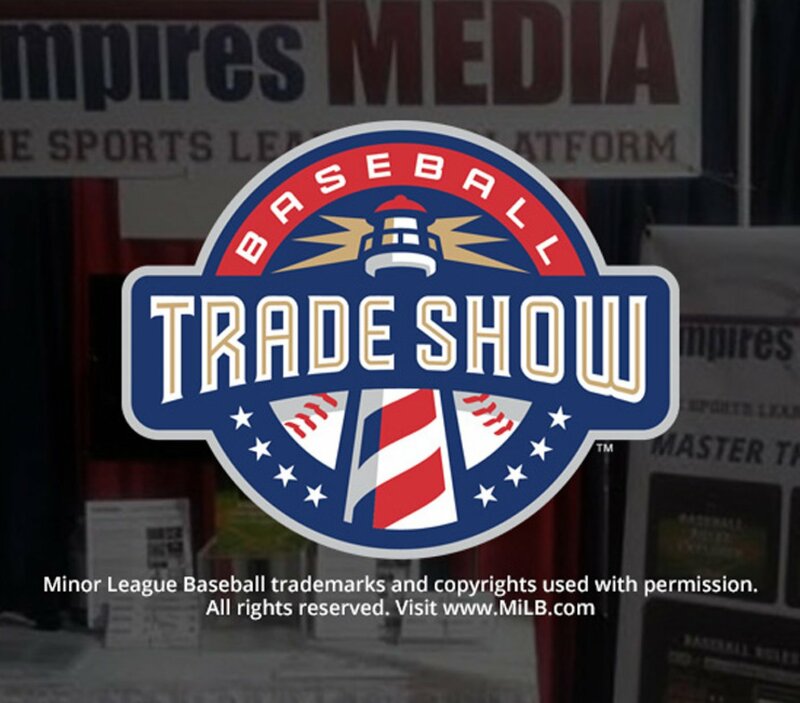 Launched the Baseball Rules Explorer at Minor League Baseball’s Winter Meetings Trade Show. 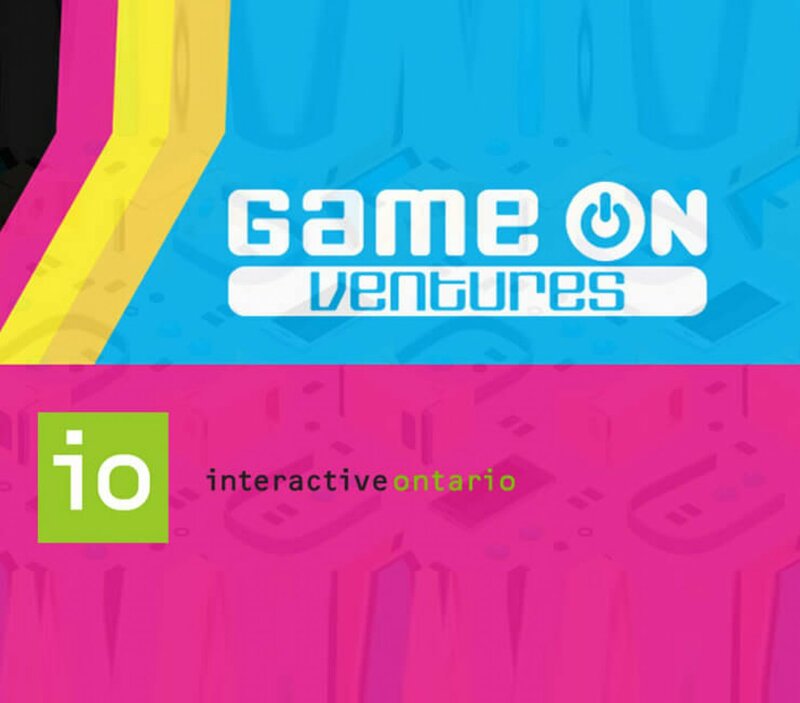 The GameOn: Ventures conference was perfectly timed as we’re working on a 3D development project. 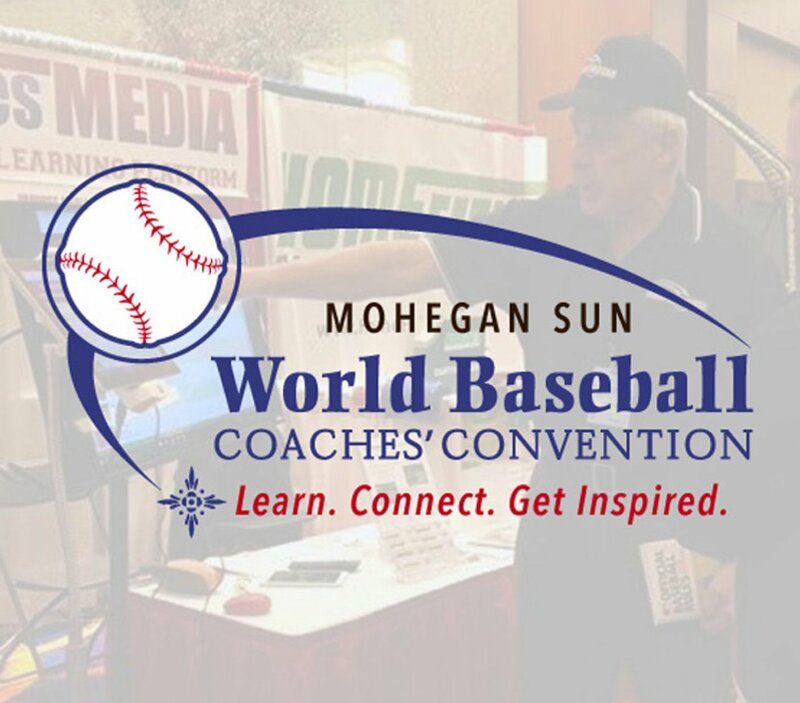 It was interesting to see the latest Augmented Reality (AR) and Virtual Reality (VR) tech as we’re too busy using a regular laptop. 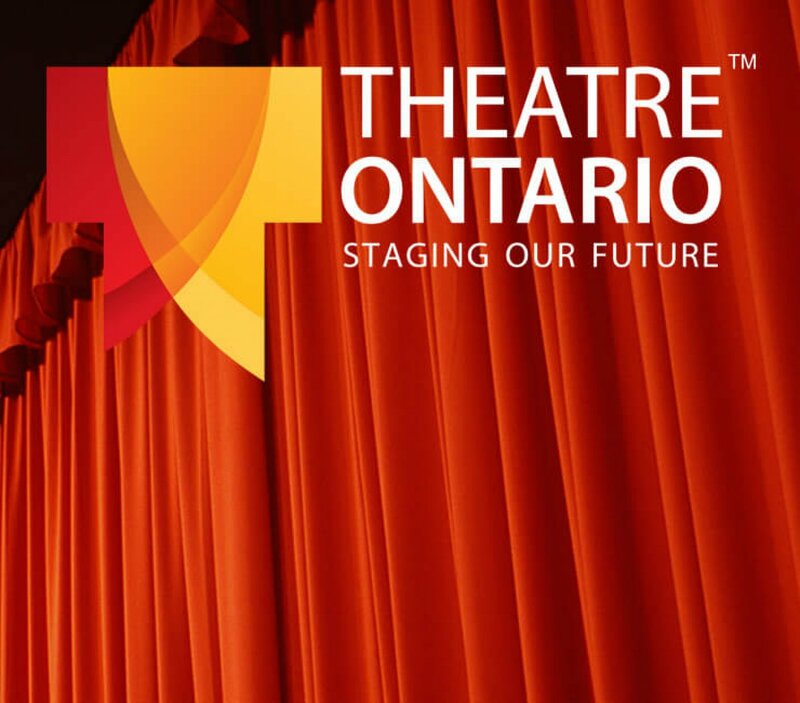  Thanks to Interactive Ontario (IO) for producing a great event! 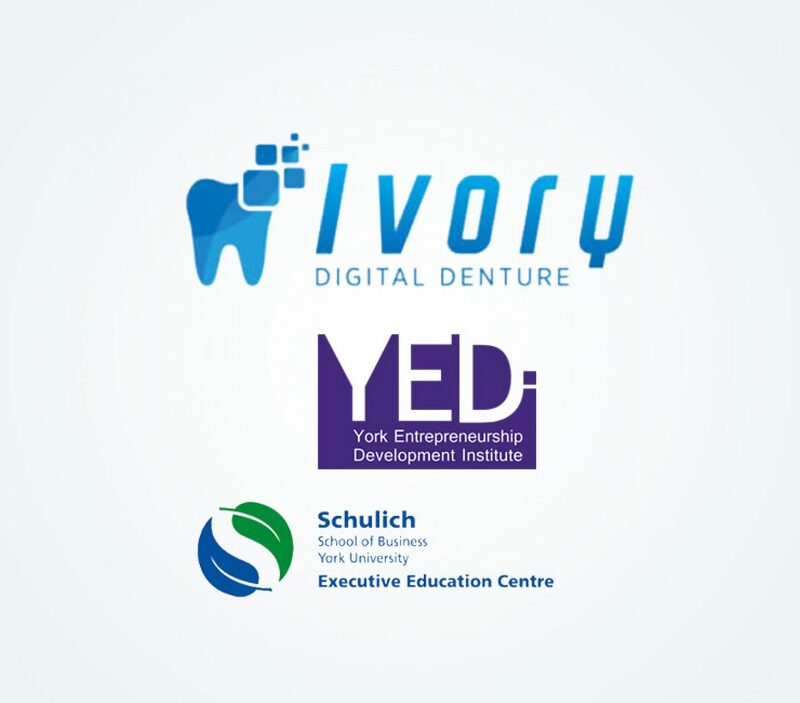 Great day at the AGE-WELL Pitch Competition. 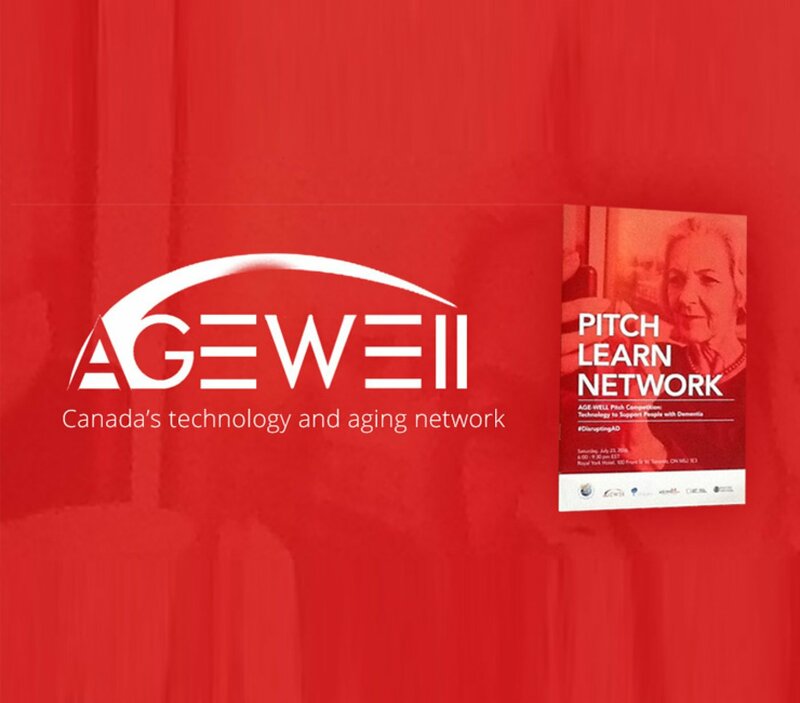 AGE-WELL is a national research network in technology and aging focused on helping older Canadians to maintain their independence, health and quality of life through accessible technologies that increase their safety and security, support their independent living, and enhance their social participation. We did not pitch but had an exhibit booth for engaging seniors with fun social activities at retirement homes. For healthcare providers we have a special edition of ComicReply called PlayCare™: Engaging Patients in Mindful Activities. 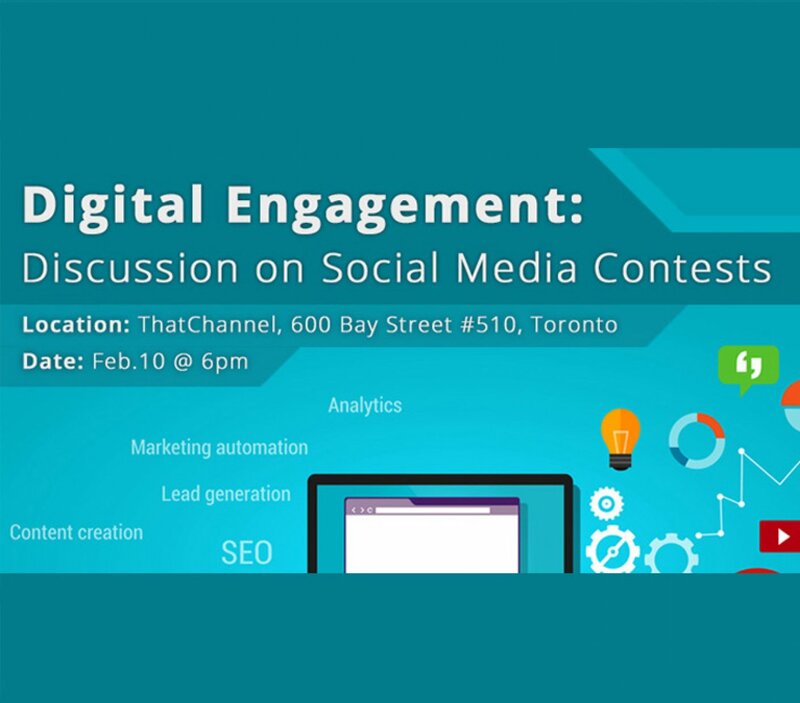 This platform is designed to make it easy for seniors or patients participate in creative contests or activities that are monitored by their care providers. More about PlayCare™ >> We’d like to thank AGE-WELL for the wonderful opportunity to introduce ComicReply to the senior care and research community. 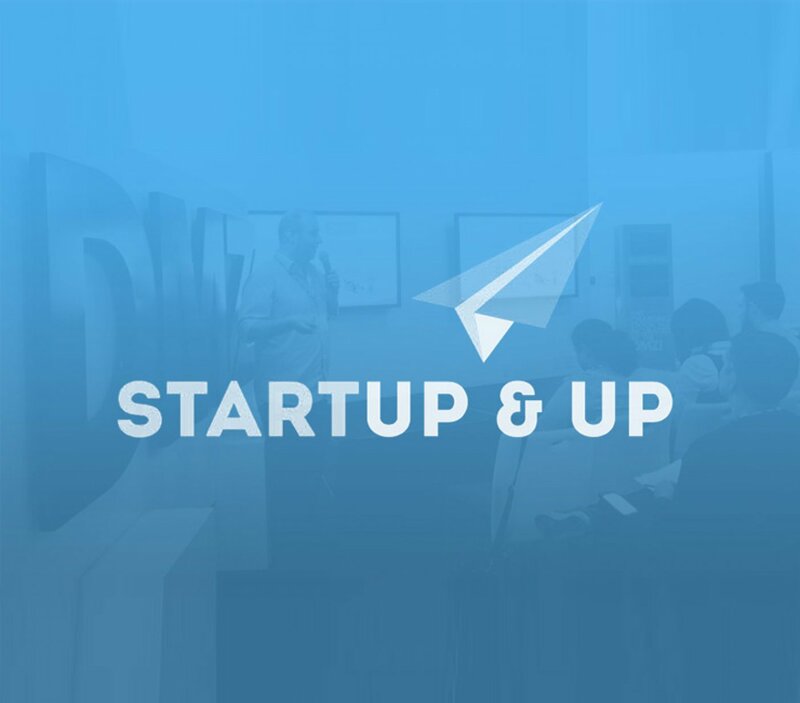 Selected startups will work with ad agencies to maximize marketing results. 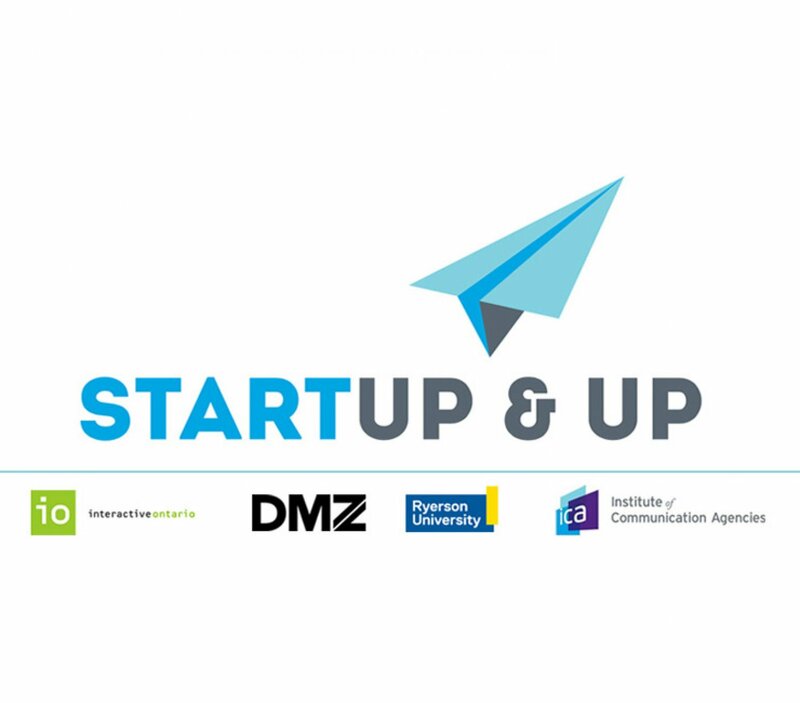 An initiative of the Institute of Communication Agencies, Interactive Ontario and the DMZ at Ryerson University, the Startup & Up pilot program is designed to build partnerships between startups and agencies. 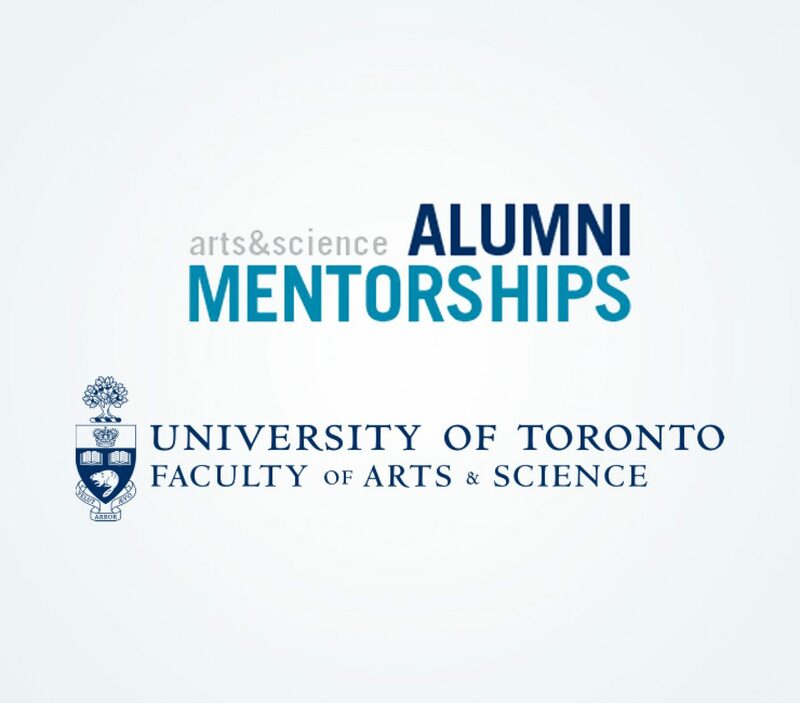 We are excited to make the shortlist and looking forward to pitch the agencies soon!